At the ATD TDI conference, we will provide you with proven methods to effectively train and develop your manufacturing workforce. Manufacturing compliance officers, talent management professionals, instructional designers, trainers, and facilitators—especially those dealing directly with manufacturing compliance. Manufacturing leadership training ✔ Discover the key to transforming traditional frontline supervisors and managers into high impact leaders. 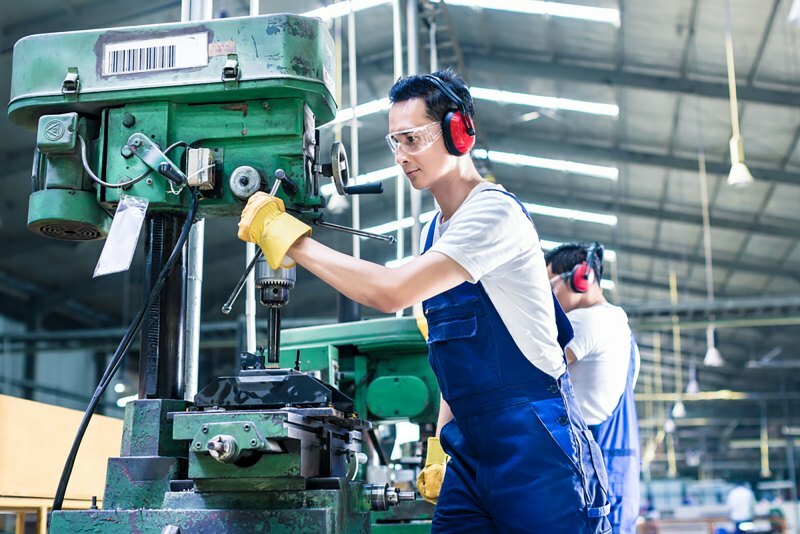 Building a culture of manufacturing compliance ✔ Gain successful strategies to meet training requirements while minimizing impact on the manufacturing process. Understanding and leveraging new technology for training ✔ Learn how organizations are using artificial intelligence (AI) technology to address skills gaps within manufacturing training. within the workplace ✔ Gain clear strategies on how to read different communication styles to engage others, reduce conflict, and increase productivity. excellence ✔ Discover the practical actions manufacturing leadership can take to increase engagement at all levels of the organization. ✔ Compel and empower your manufacturing leaders to move beyond past constraints to the next level of performance.